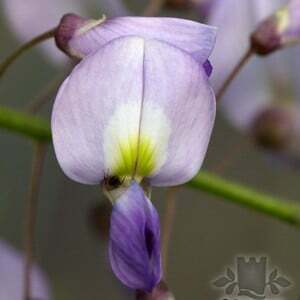 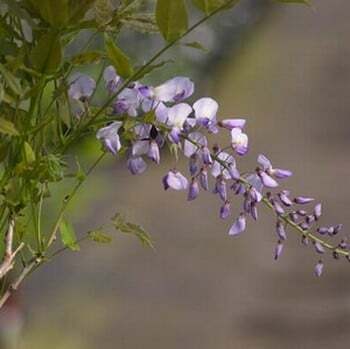 Wisteria Caroline has densely packed fragrant mauve/violet flowers fading to white, flowering April to May before the leaves appear which makes this new hybrid an especially attractive variety. Wisteria prefer a sunny location but can be grown in slight shade. 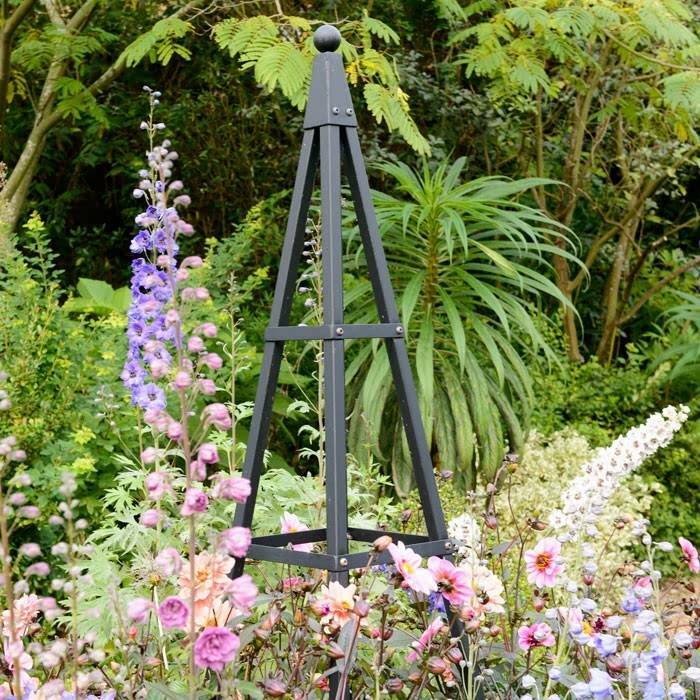 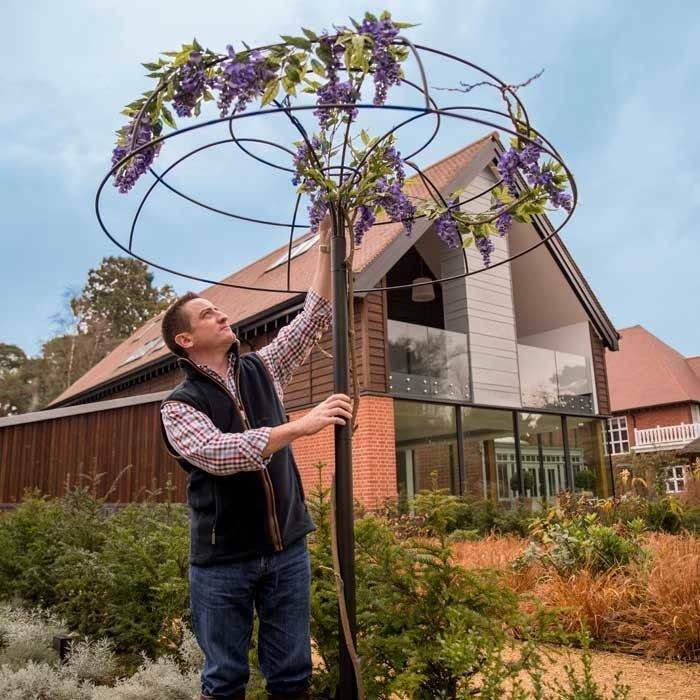 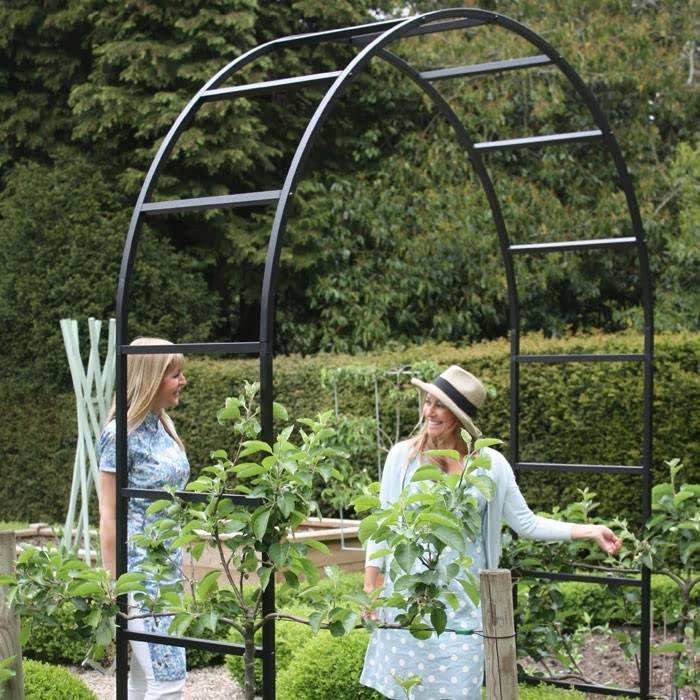 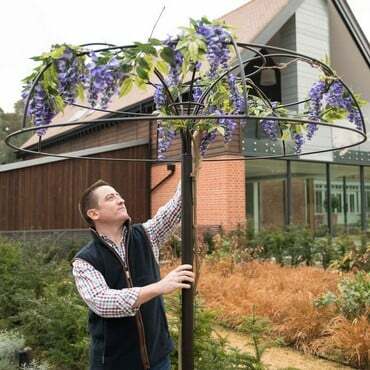 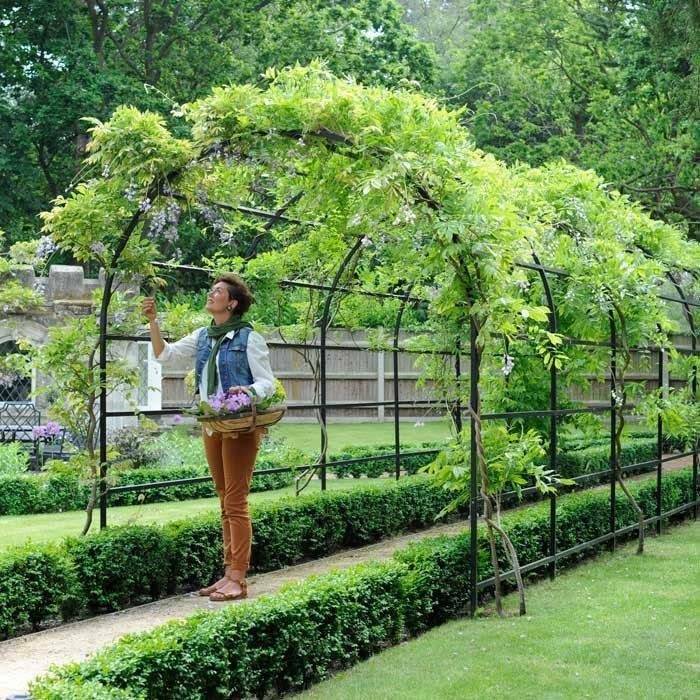 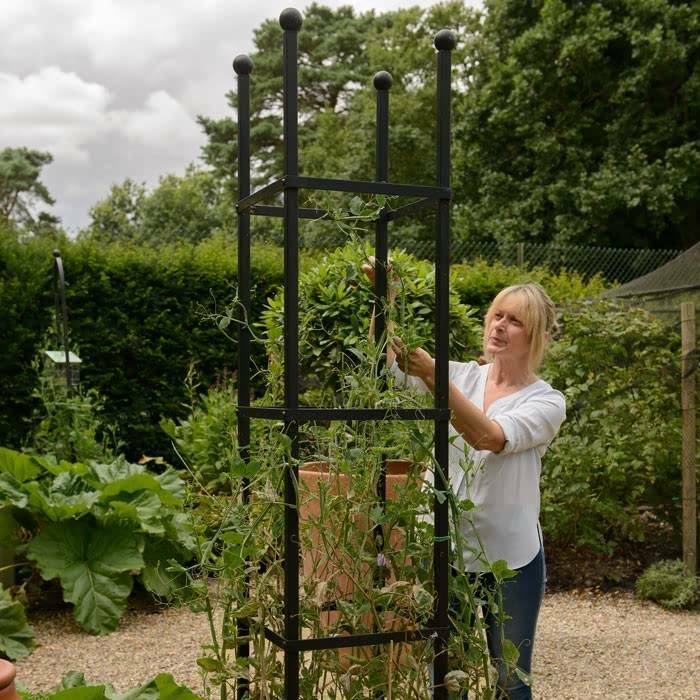 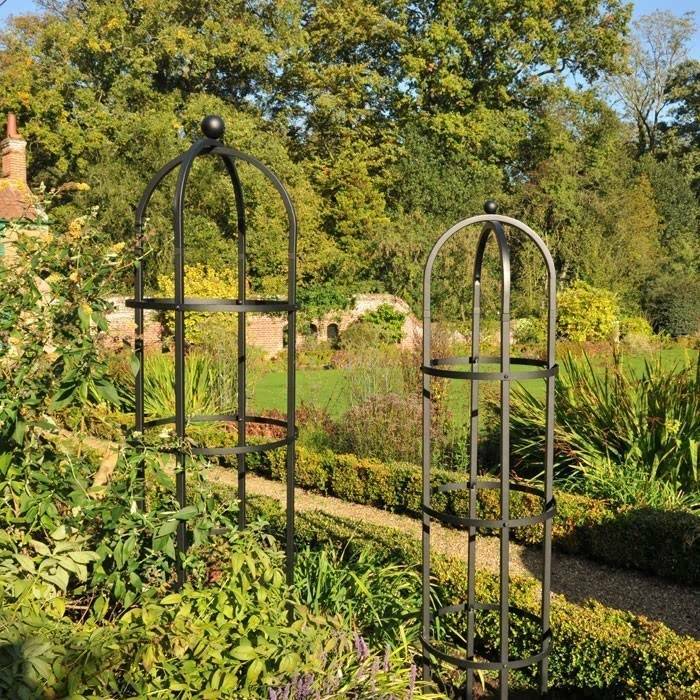 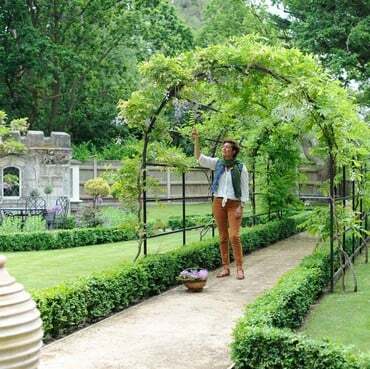 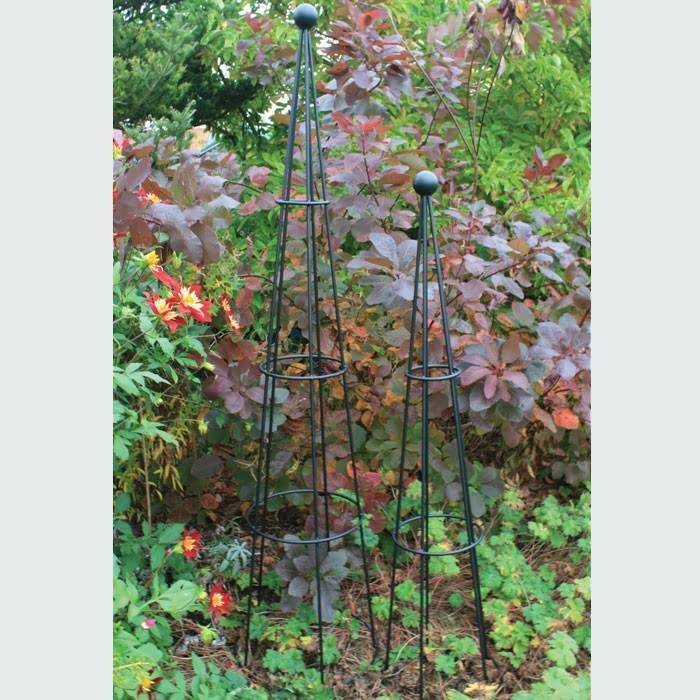 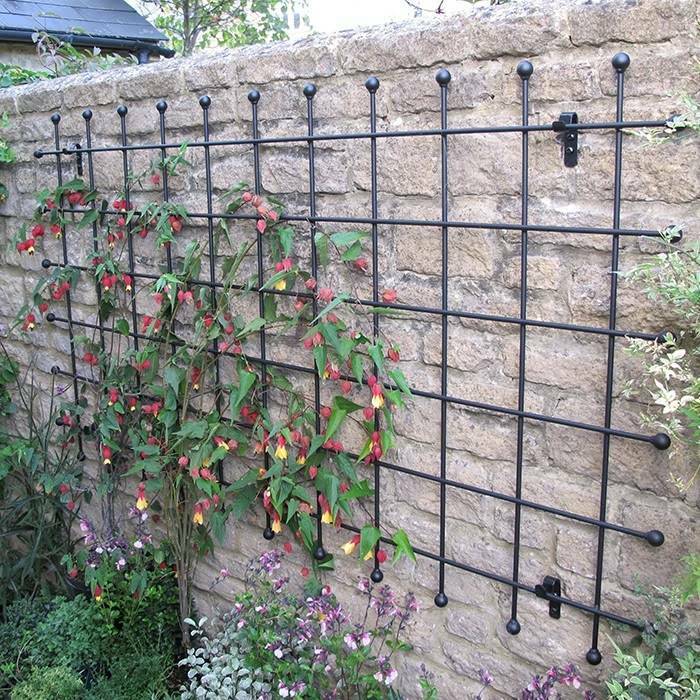 Wisterias are usually thought of as climbers, but you can successfully grow wisterias in containers and train as a free-standing standard when using a Wisteria Umbrella Support Frame.